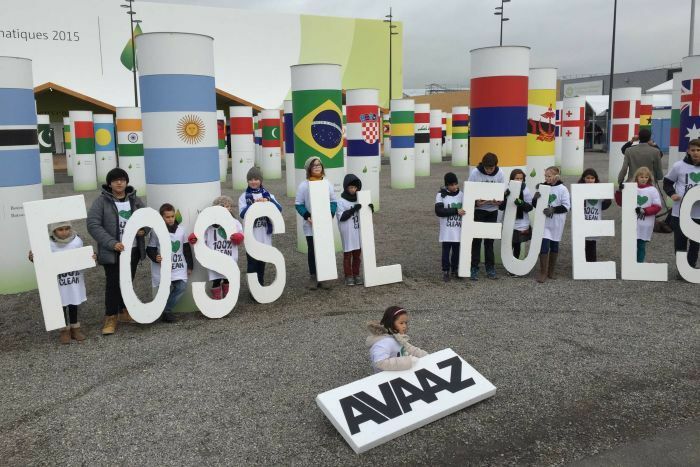 PARIS: A fresh draft negotiating text incorporating major progress and differences was today unveiled after intense negotiations on the eve of the stated end of crucial climate change conference. The fresh draft will now be deliberated by the ministers to reach a UN accord to curb green house gas emissions. “On the eve of the stated end of our conference, we can move to a decisive step to reach a final agreement. 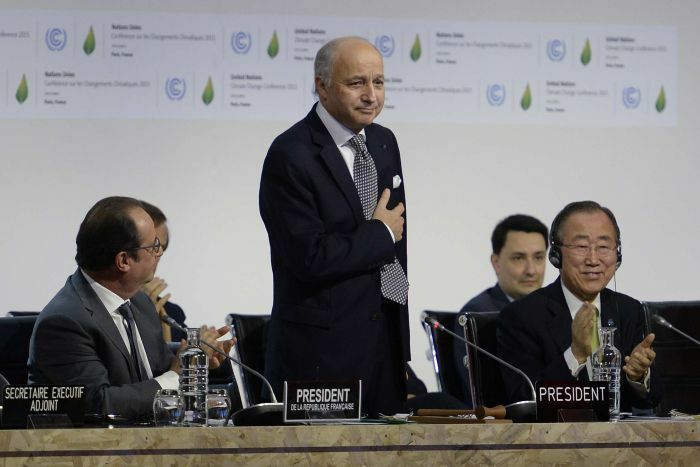 I am submitting a new draft to you (nations),” said French Foreign Minister Laurent Fabius. The fresh draft negotiating text contains 27 pages two less than the previous one which was released yesterday after two days of ministerial consultations. “The document is slightly shorter. There are some brackets. Some complex issues still remain brackets like finance, differentiation and ambition which needs to be discussed in the coming hours,” Fabius said. The draft was circulated to nations at one of the session which was convened here late in the night. Nations have been given two and a half hours to study the draft after which they will again meet to discuss various key contentious issues which still remain. Terming yesterday’s meeting as an “important” one, Fabius said that each party was able to express its opinion about the draft and the interventions were useful to clarify the detail of the text. “It was a long and intensive night of work. This allowed us to make progress,” Fabius said. After the parties go through the text, the meeting will be convened which will seek “landing zones” for the final agreement. “I would like you to look at the document in a new perspective with final agreement in mind. I will chair a new meeting which I will call the solutions meeting. But this time it will search only compromises. There will be no general statements but only compromise solutions. Now its time to seek landing zones,” Fabius said. He said that the fresh text moved on to a range of choices. “We want an agreement. We are extremely close to finishing line. Is time to come to an agreement,” Fabius said. After this meeting, which would be a short meeting, you will have to have enough time to study the draft. I propose two and a half hours to study. Then subsequently we will continue our consultation I will chair a new solutions meeting, but this time it will search only for compromise, he said. He said that on the basis of the progress made, he would be able to present the proposal for a final text. A trimmed-down draft of a global agreement to limit climate change has been released after a week and a half of negotiations in Paris. But there are hundreds of points still being contested and the big issues are far from resolved. She has narrowed her focus to three major issues yet to be resolved — how ambitious it will be, how to balance responsibility between developed and developing countries and how the deal is financed. 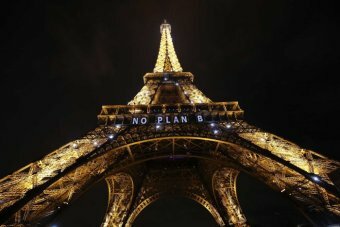 The option of aiming to limit global warming to 1.5 degrees Celsius rather than the less ambitious 2C has not been yet ruled out. The option of explicitly aiming to reach “zero net emissions” is still on the table, but the alternative on the table is a more ambiguous aim of “low global emissions”. But the biggest battle remaining is how to balance obligations and responsibilities between developed and developing nations. Clearly Australia’s view is that all countries need to take action, that there should be a level playing field. This latest draft still includes the option of having different accounting systems for emissions for developed and developing countries, which is something Australia wants to see eliminated in these last days. “That’s a very hardline position but there are some other bridging options that have been put forward, and clearly Australia’s view is that all countries need to take action, that there should be a level playing field and that’s what we’ll be looking for,” Ms Bishop said. Negotiations on these issues will affect how much money advanced nations are ultimately willing to offer developing countries. Up to $ US100 billion ($ 140 billion) has been pledged up to 2020 but the draft is currently silent on what the figure might be beyond that. Whether advanced economies should pay loss and damages to other nations also remains unresolved. French foreign minister Laurent Fabius has warned the clock is ticking. “Some progress has been made, but there is still a lot of work to be done,” he said. The self-imposed deadline for this deal is the end of the week but there is a universal expectation that talks will have to spill over into the weekend. “There is still a lot of work to be done,” Ms Bishop said.